Starbucks lovers it's back! Every year Starbucks gives away some of the best prizes right around the holidays and here is your chance to win Starbucks for life FREE! Grand prize is Starbucks for life which means every day for the next 30 years you can get a free drink or food item at Starbucks. 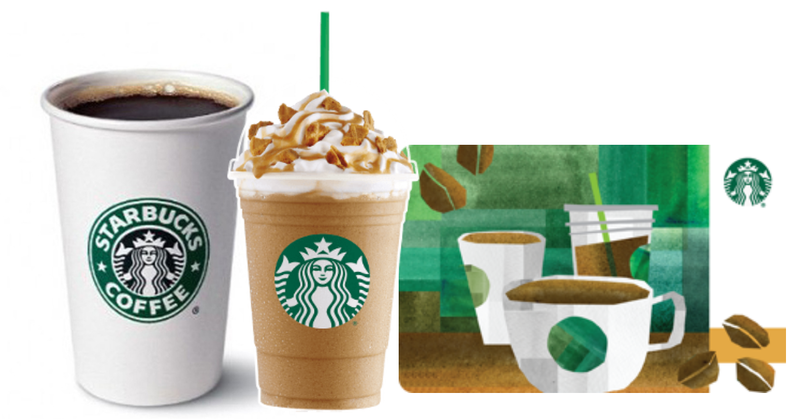 There are also 30,000 other Starbucks instant prizes to be won! You must be a Starbucks loyalty member (which is totally free). You must be 18 years of age to enter and win. 2 Game plays daily. Ends December 31, 2018. Enter to win Starbucks for life!